The advisory was extended with heat indexes expected top 100 degrees on both Friday and Saturday. Cherry Hill will have to deal with two additional days of hot weather to start the weekend as the National Weather Services has extended the heat advisory for the township and surrounding area through Saturday at 7 p.m.
Air temperatures will reach the mid-90s Friday and Saturday, with the heat index going as high as 102 degrees on both days. 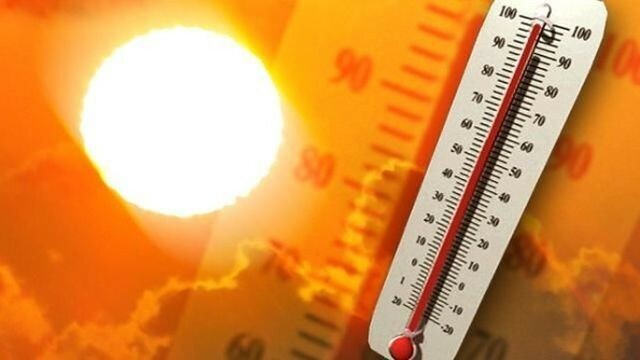 The NWS said in its advisory the hot weather could lead to an additional risk for heat-related illnesses. The office of the Camden County Health Officer has also extended its heat alert through Saturday. The Cherry Hill Public Library, Cherry Hill Mall and Carmen Tilelli Community Center are open as cooling centers in the township. Senior citizens age 60 and older with an income of $25,000 or less can receive a fan at no cost. To request a fan or to obtain more information, call the Camden County Division of Senior Services at (856) 858–3220.